If you are visiting my profile, you are probably interested in purchasing or selling a home. Whether you are upsizing, downsizing, are a first-time home buyer or relocating, I’m here to ensure the transition is as smooth as possible. Home matters are daunting. It’s helpful to have an advocate that has your best interest at heart and that will be with you every step of the way. I started my real estate career with one of the nation’s largest, most reputable home builders. I believe that experience is an invaluable resource to offer my residential clients. The prestigious Homebuilders Association Bronze and Platinum Awards of Achievement in Sales and Service are among the accolades I have received during my new construction career. 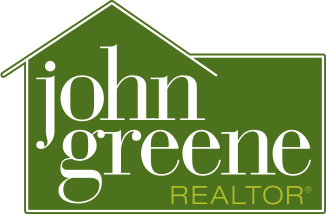 Joining the team at john greene Realtor, another award winning firm with a commitment to excellence, has been a perfect fit for me and for my clients.  I have been a member of the john greene Realtor Top Performers Group every year since joining the organization and to date, have sold more than 50 million dollars in real estate. I am proud to say that in 2017, I was the top selling Broker in Oswego closing over $21 Million in real estate. I am a lifelong resident of Illinois and a proud Oswego homeowner. 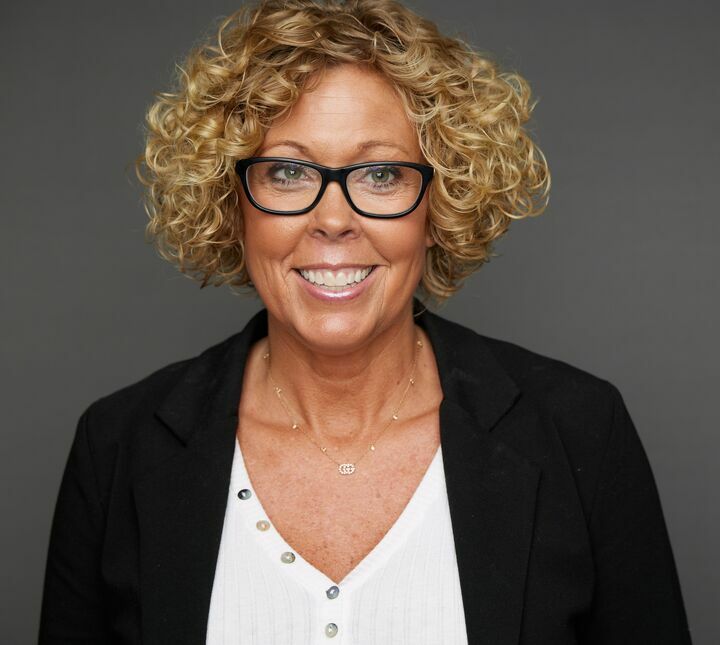 It is important to me to take an active role in my community; from volunteering at my children’s school, participating on numerous school committees including the Boundary Committee for District 308 to coaching basketball through the Oswegoland Park District to being on the YMCA Board of Directors. I am an avid volunteer with the American Cancer Society and have assisted with numerous children’s fundraising events. With a great appreciation for our growing community, I am proud to help people plant their roots here. I, along with my three young daughters; love the outdoors, sports and spending time with family and friends. Give me a call today or shoot me an email and let’s get started! Just Closed- 28 Chippewa- The Reservation Retreat! The Reservation Retreat | 28 Chippewa | Oswego from john greene Realtor on Vimeo.